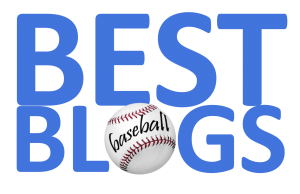 FenwayNation—Red Sox, Mookie, J.D., Bogaerts, Sale, JBJ—Founded 1/27/2000—9-Time Champs: 2017's Dalton Jones Average Pre-Season Reading Is In! 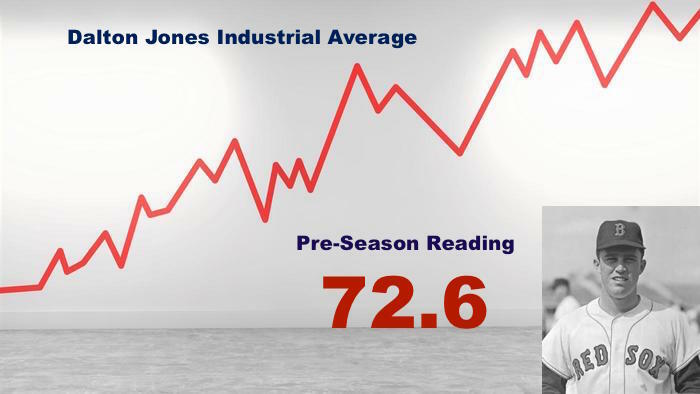 2017's Dalton Jones Average Pre-Season Reading Is In! We have received our initial 2017 pre-season score from readers worldwide on FenwayNation's Dalton Jones Industrial Average. The results show a "raw score" of 72.6—a full 5.3 points higher that 2016's initial reading of 67.3. Interestingly, these scores come very close to 2014's initial reading of 73.4 (of course, that was coming off 2013's World Series Championship). This new raw number (72.6) is out of a maximum possible score of 100.0. It will be normalized and set to 100.0 as the benchmark reading for the remainder of the 2017 season. Readings higher or lower than the benchmark will be reported once a month through September. This year's individual raw scores were: starting pitching—72.6 (compared with 60.0 last year); relief pitching—60.7 (compared with 76.3 last year); total offense—78.1 (compared with 68.0 last year); and total defense—78.9 (compared with 65.0 last year). So, basically, pre-season evaluations are higher than last year for starting pitching, total offense and total defense, and lower than last year for relief pitching. Look for our updated DJIA scores at the end of each month.